Varsity Driving Academy is proud to service the city of Mission Viejo. 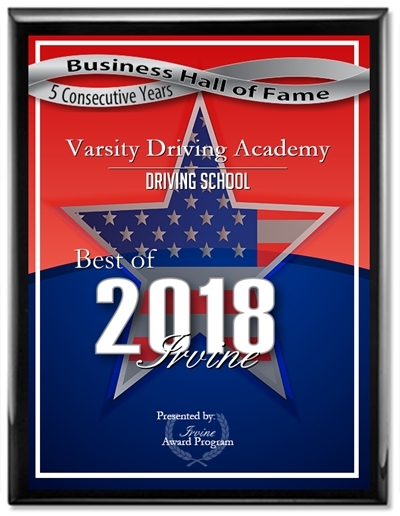 As Mission Viejo’s #1 choice for driving schools, we strive for excellence. Feel free to give us a call with any questions you may have. Below you’ll find a brief summary of our services offered. 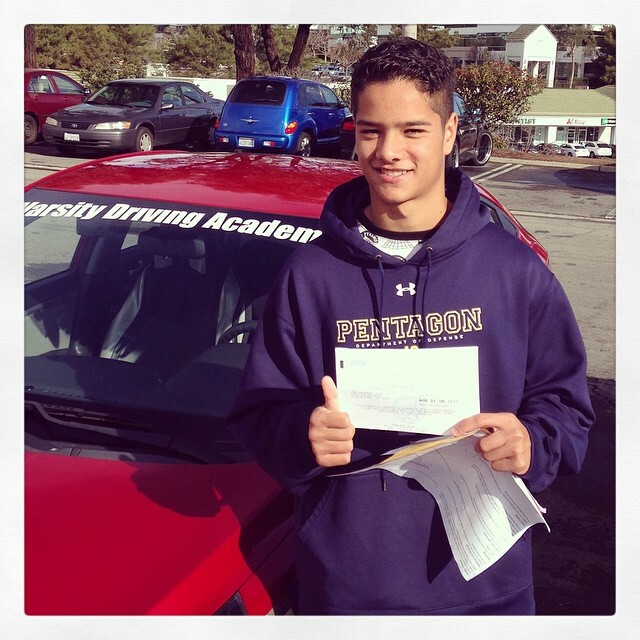 Welcome to Varsity Driving Academy Mission Viejo! In Mission Viejo we offer free pick-up and drop-off for behind the wheel training sessions. Let your parents take a break and allow us to pick you up and drop you off after our training sessions. Our online course is fast and easy! Simply register, log in, and begin your 30-hour course to fulfill the requirement necessary to get your Learner’s Permit. Work at your own pace from home or wherever you are comfortable, and when you have completed the online course, take the DMV written test! For our students who prefer in-person instruction, we offer a classroom driver’s education setting. Three sessions offered in July and August only. You’ll receive excellent instruction by California DMV certified instructors – everything you need to know to pass the DMV written exam and lay the foundation for good defensive driving skills – and you’ll have fun in the process! Behind-the-Wheel training consists of three 2-hour long sessions that allow our instructors to have one-on-one time with their students. With each behind-the-wheel lesson, we assess the student’s skill level and progress to ensure they are learning everything they need to learn to be safe drivers. We communicate with the parents as well, so they are always equipped to practice the skills and maneuvers their teenager needs most. The DMV package is a special experience for our students. We call and schedule appointments with the DMV, we pick students up for the final test, and we even let students use our car for the test. We think this helps ease the stress of getting your license, and allows you to think more clearly while taking your test. For more info, contact us (949)-387-4400. We are always proud to see one of our students succeed at getting their license. That’s why we show them off all over our site.